If you’re not in to trial and error baking- stop reading now. Fo’ realsies. This was definitely an experiment. Originally, I wanted to create an actual pie in the form of a cookie. It was going to have a distinctive “crust” and “filling”- like a thumbprint cookie. There are a couple ways to make a thumbprint cookie. You could bake the cookie first, then fill it. Or you fill it, then bake it. I soon figured out that pumpkin doesn’t really work for either of those methods. Well… I didn’t figure anything out within the hour I was experimenting. I had two separate recipes- a graham cracker cookie dough for the “crust” and a pumpkin filling. Out of frustration curiosity, I mixed the two together and settled on that. Turns out it was DELICIOUS and MOIST and FLUFFY and amazing. A little dense, almost like a small muffin. But I can deal with that. I’ve decided to go ahead and list this here as two separate recipes. It may be a little more time consuming, but this is the way I made it. I don’t know what you’d end up with otherwise. But… ya know… do what you want. Ain’t nobody stoppin’ you from yo dreams. Except the king. He might. 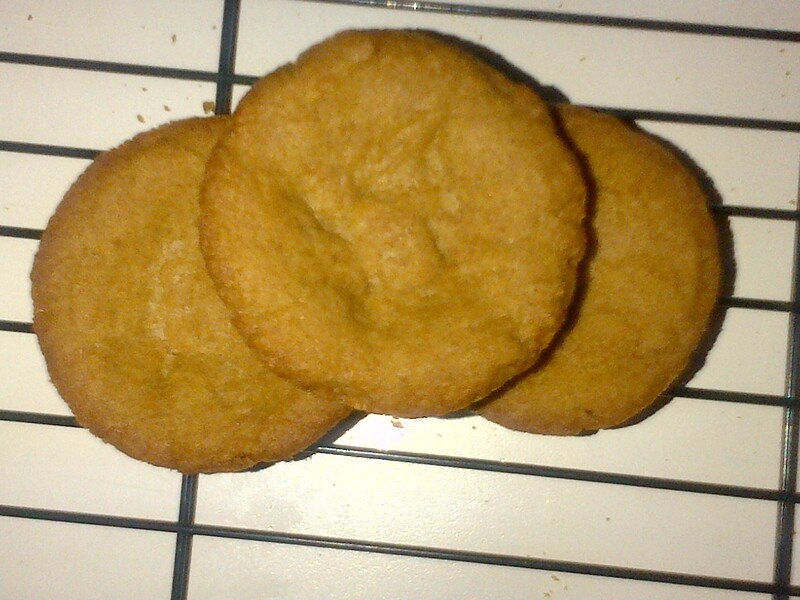 Cream butter, brown sugar, baking soda, salt, cinnamon, vanilla. Once creamed, add egg and mix. 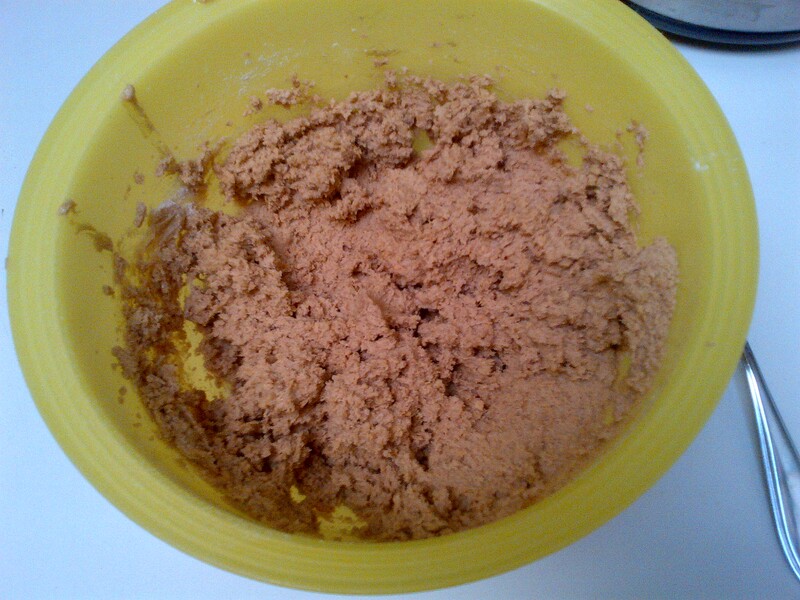 In a separate bowl, mix ground grahams and flour together until you have an even light brown mixture. 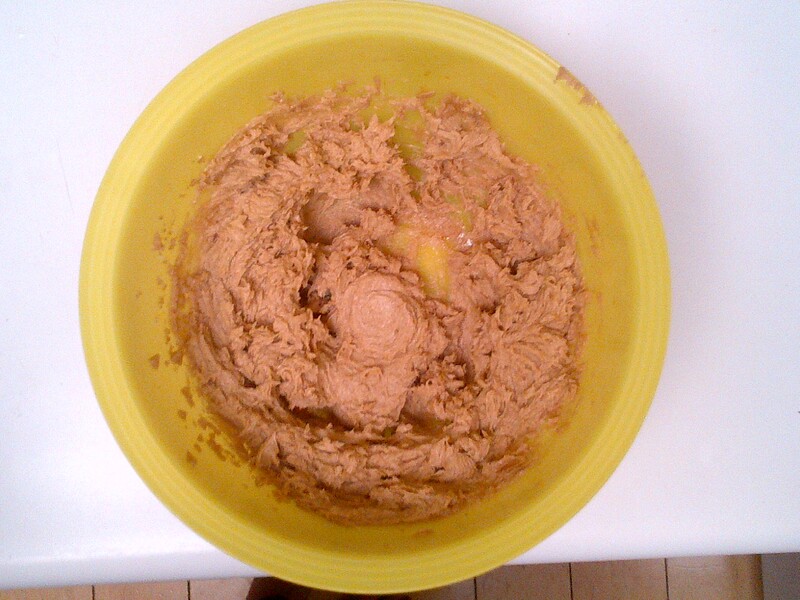 Add half the dry mixture to the butter mixture, and mix until combined. Add other half and mix until a crumbly dough forms. *Ingesting this raw dough may subject you to salmonella poisoning. **I dgaf about salmonella poisoning. 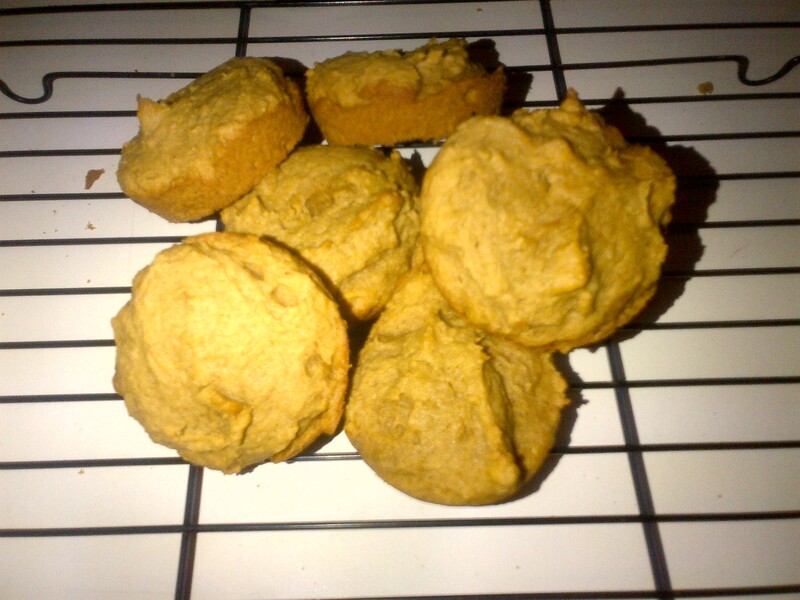 Mix pumpkin, butter, sugar, spices, and vanilla. It’s gonna look gross. Combine graham dough with pumpkin filling and mix until well combined. I cooked mine in muffin tins, but you’re welcome to try using a baking sheet. A generous tablespoon per cookie. Bake at 350 for 12-15 minutes. Since it’s similar to a muffin, you can insert a toothpick to check if it’s done. If it comes out clean, you’re good. Note: If you would like to cook the graham cracker cookies without the pumpkin (because they’re super magnificent), roll them in to 1 inch balls, place on prepared cookie sheet, and cook at 350 until edges brown, about 10-12 minutes.